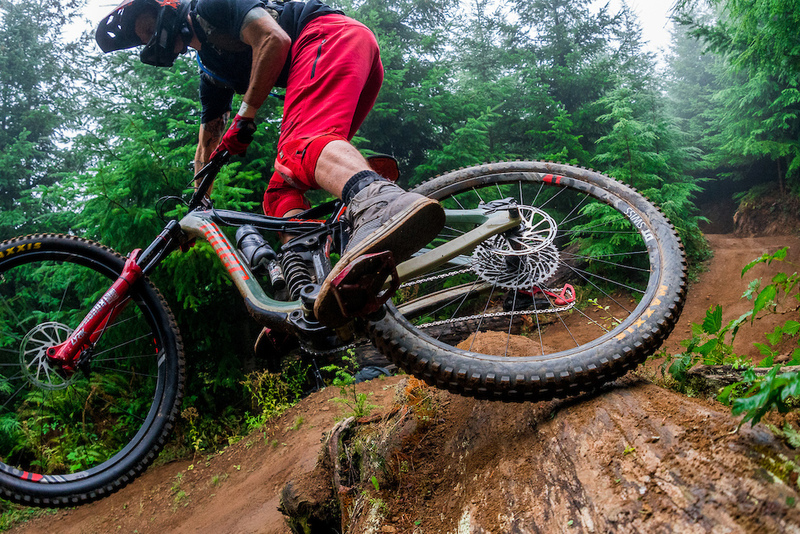 Kirt Voreis doe a tire slide on a log on his mountain bike at Galbraith Mountain near Bellingham, Washington. anyone know what hi-tops those are? Right!? That is a beautiful water bottle! EB cranking out the goods!! I had only heard about Mohawk before seeing the video. Looks like a hoot! You slayed it. Kirt you're a legend! Also, I love my RIP9 - Niner FTW!! !